Valve Stem Diameter: 11/32 in. 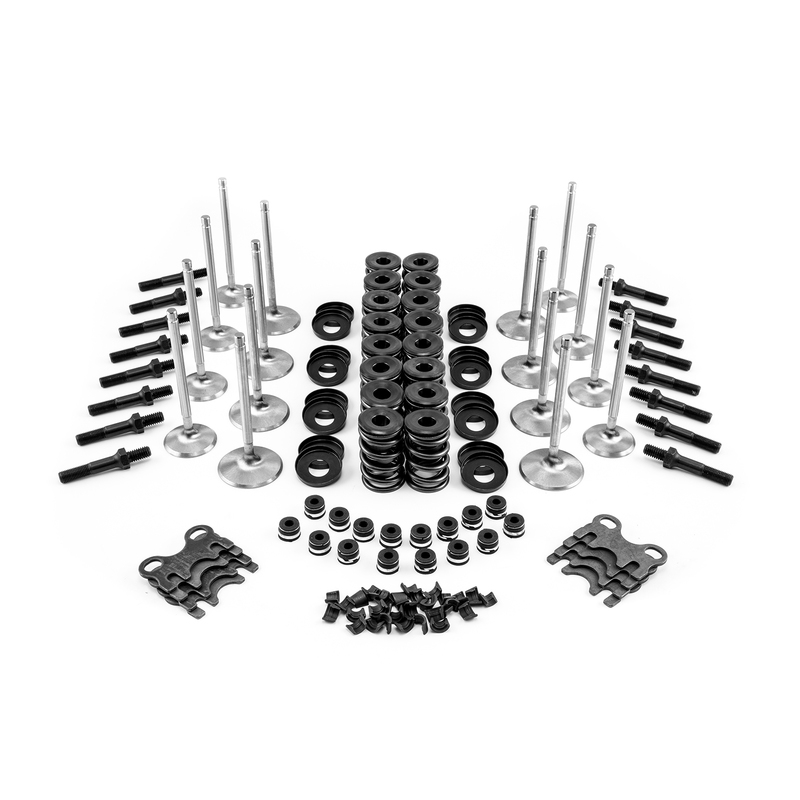 Notes: This kit is the best bargain, it includes everything to assemble a set of performance cylinder heads. It will include the best in stainless steel valve, locks and retainers as well as top quality seals.